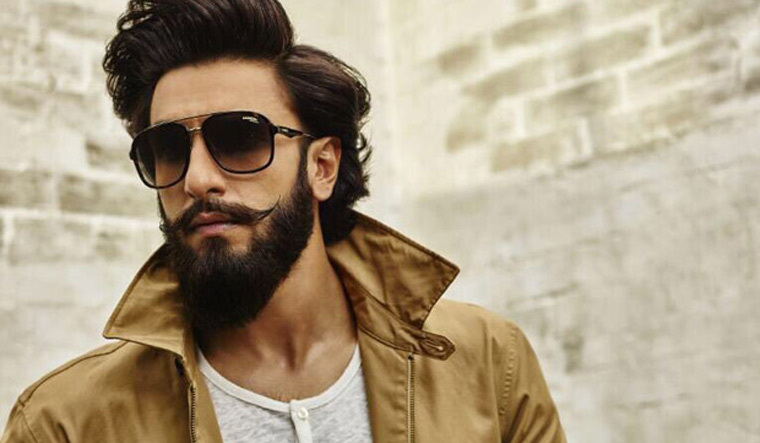 Ranveer Singh's Open Statement on his Next ! Ranveer Singh who is basking in the success of his latest release Simmba is looking forward to Karan Johar's directorial Takht. The film is a period family drama, which is going to be one-of-its-kind for Karan Johar. Takht has often been compared to Kabhie Khushi Kabhie Gham, which remains KJo’s first successful family drama. Ranveer believes the two might belong to different worlds but the crux of both the stories is similar. In a recent Interview, Ranveer had said that People don’t understand that K3G is a family film and it’s about internal dynamics of family and Takht is the same at its core. At the core, it’s a family drama about love, greed, ambition, betrayal, brotherhood, and dynamics between father, son, brothers, and sisters; all this compiles the essence of the story. It’s going to be special because he has a stellar cast…It’s crazy and this is damn exciting. On the work front, Ranveer is gearing up to shoot for 83 which is helmed by Kabir Khan film and is based on 1983 World Cup match from Kapil Dev’s perspective. The actor will also be seen in Zoya Akhtar’s Gully Boy. >>Pooja Hegde to pair with 2.0 Star ? >>Simmba Aala Re Aala Song Is Here ! >>Akshay Kumar's Next With Singham Director ? >>Wow: Singham Director Announces Sequel ! >>Simmba Star's Next with Tiger Shroff ? >>Simmba : New Romantic Song Tere Bin Is Here ! >>Simmba: Aankh Marey Song Is Here ! >>Rajini Movie Distributor To Help Hrithik Roshan ! >>Drive Release Date is Here ! >>Confirmed : Karan Johar To launch 2 debutants in 2019 ! >> Karan Johar to remake Thozha in Hindi with Amitabh Bachchan?